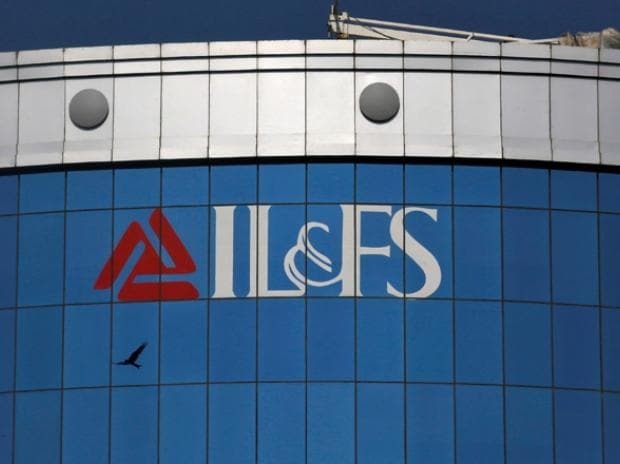 Infrastructure Leasing & Financial Services IL&FS, which sits on a debt pile of Rs 91,000 crore, is causing a loss of thousands of crores to the provident and pension funds of middle-class salaried people, said the Economic Times report. The gradual downfall of the IL&FS has revealed the enormous extent of exposure of pension funds and has put as much as Rs 20,000 crore worth of investments at risk. According to an ET article, these provident and pension funds have made investments, owned bonds or provided money as loans to the failed IL&FS group and its subsidiaries to the tune of Rs 15,000-20,000 crore. Prior to the crisis, the bonds of IL&FS were 'AAA' rated by the credit rating agencies, which meant excellent creditworthiness and capable of fetching higher returns. Earlier, the IL&FS Financial Services Ltd, a key part of the consortium, used to raise resources with private banks, mutual funds, NBFCs and pension funds, said The Wire article. Out of IL&FS' total debt exposure of Rs 91,000 crore, at least 61 per cent lies in bank loans and 33 per cent is in debentures and commercial papers. Loans from Punjab National Bank (PNB), Bank of Baroda (BoB) and IndusInd Bank have high extent of exposure, according to the Economic Times report. An investment banker was quoted by the ET as saying, "Provident funds are now estimated to be holding 40 per cent of total bond IL&FS group outstanding." It is yet not clear how much loss pension and provident funds would have to account for. The most likely to incur losses are the privately-managed retirement funds which are bound to make for the losses according to the condition laid out by Employee Provident Fund Organisation (EPFO). The effect of IL&FS crisis was also felt in the insurance sector as the leading insurer of the country, Life Insurance Corporation (LIC) of India holds 25 per cent stake in the IL&FS and is also one of the NPS fund managers.